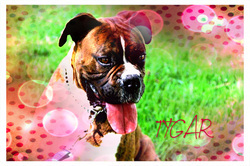 Tygar lost his home and is now looking for a new permanent family. 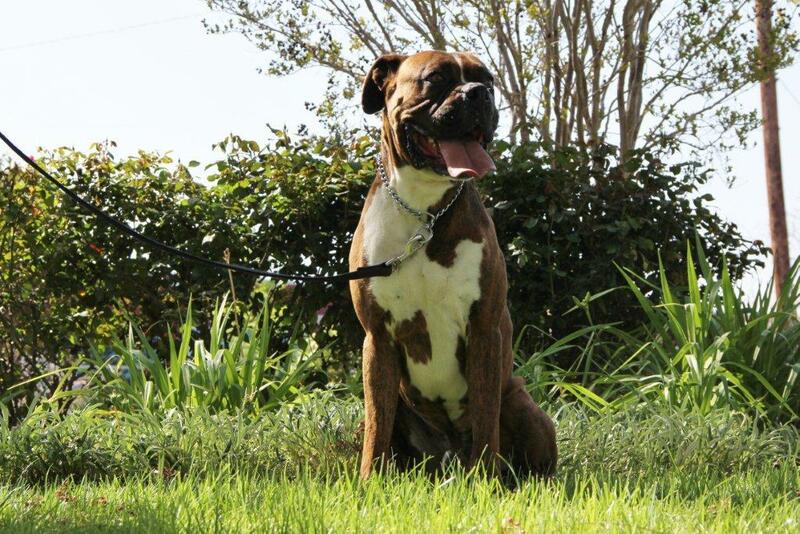 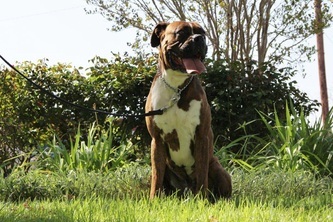 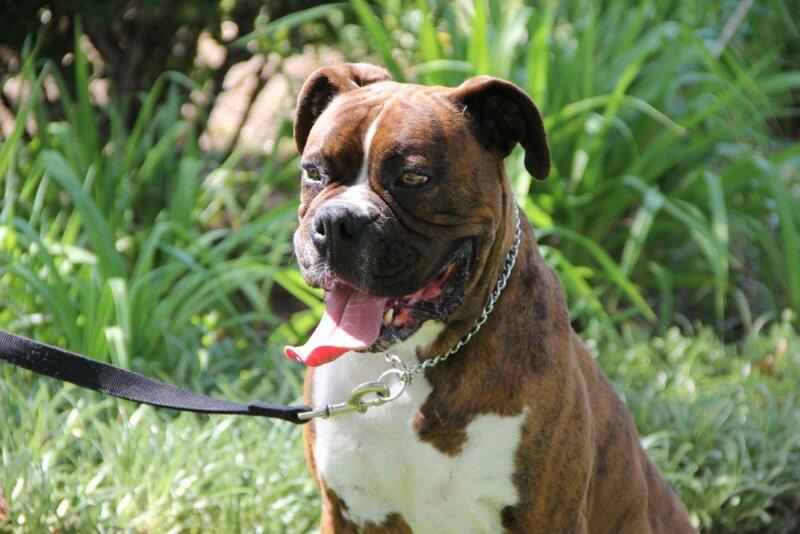 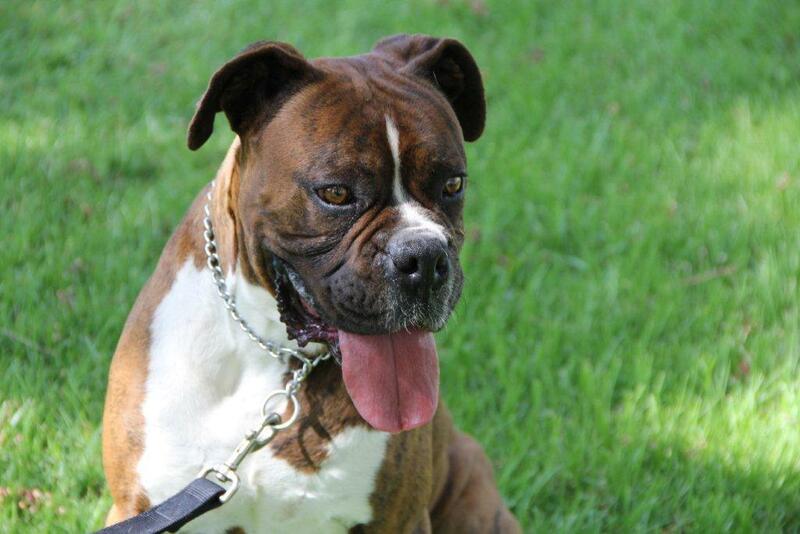 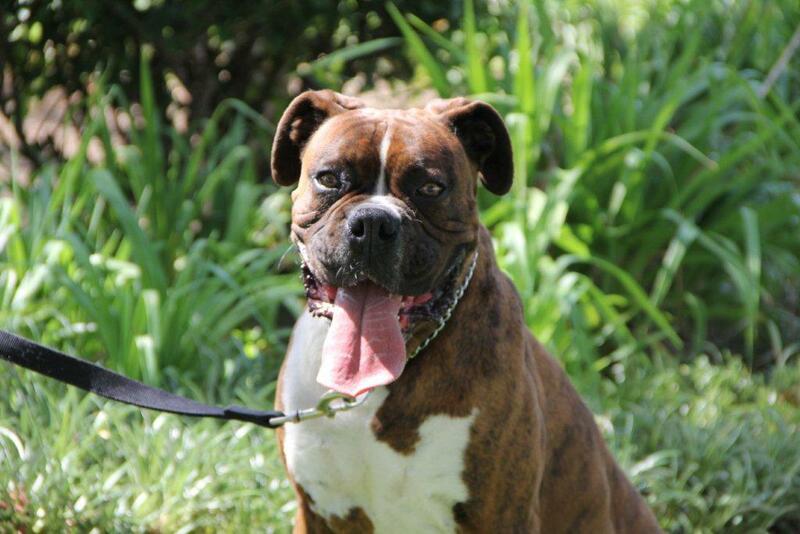 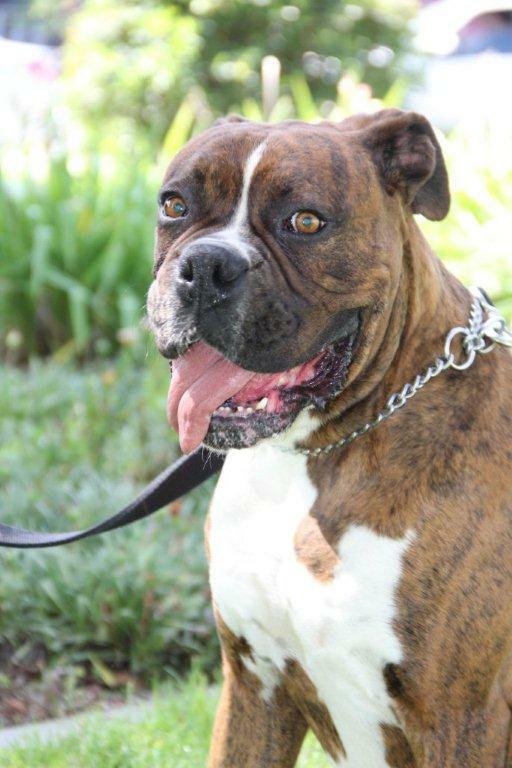 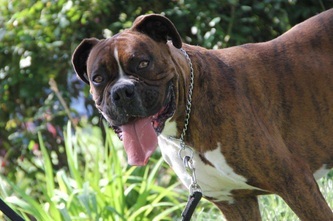 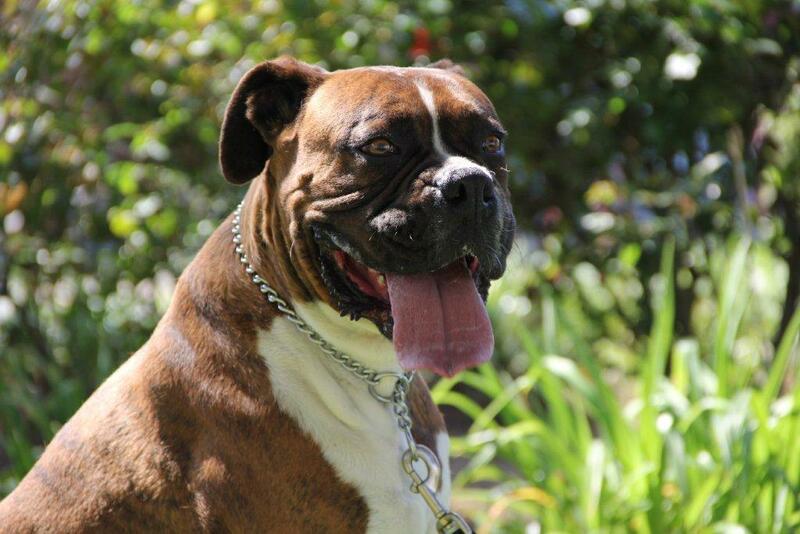 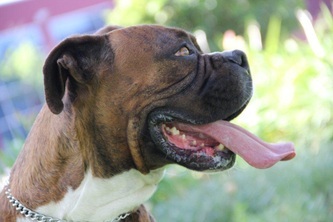 Tygar is a 3-yr old gentle giant, very loving, and playful. 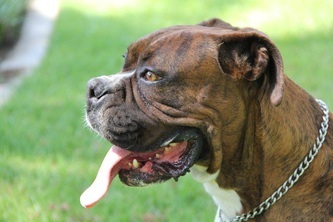 He is also a looker with his athletic physique and pretty eyes. He is going to get neutered, vaccinated and microchipped this week. 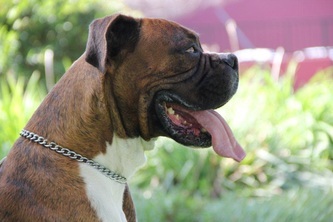 And hopefully one of the trainers will evaluate him before the weekend as well. 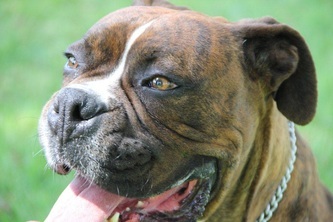 We are sure he is not staying with SAR for long. Tygar is just so handsome!